What is it about the scent of vanilla that seems to evoke warmth, comfort and childhood memories? It is a scent and flavor I have always associated with memories. Using the aromatic vanilla bean now that autumn is here, I immediately think warming and comforting scents as opposed to some of the more floral ones of summer. 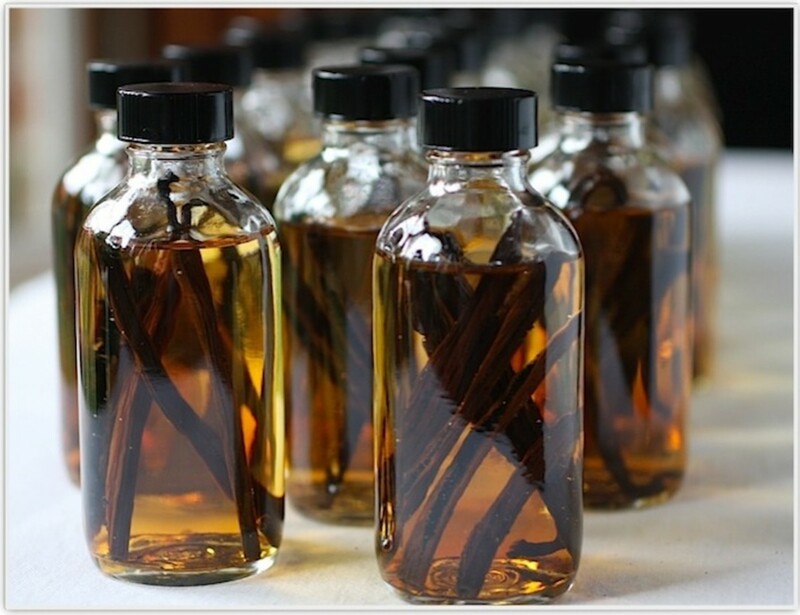 Vanilla beans may easily be incorporated into homemade products not just for eating and drinking but in skin care and fragrance recipes in which the memory evoking scent lingers and lingers. 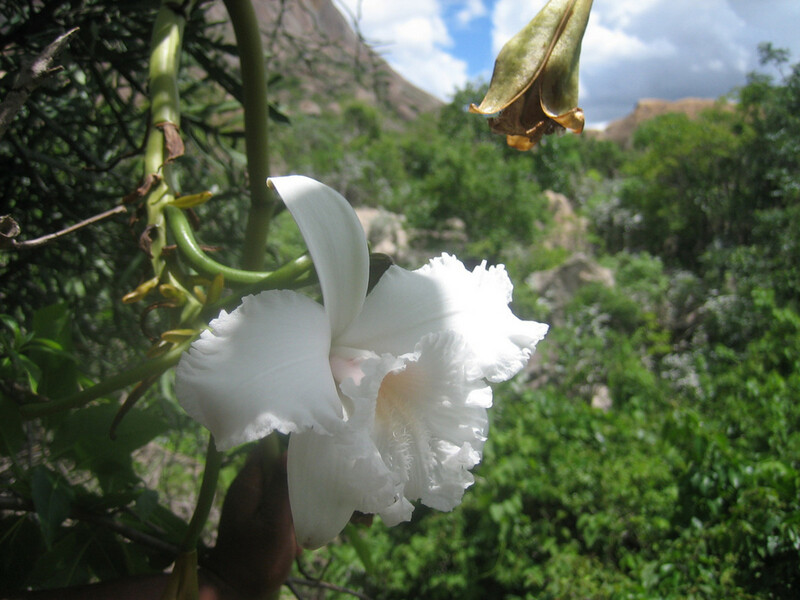 Did you realize that vanilla beans come from the exquisite orchid flower? Before my interest in utilizing fresh ingredients it was news and fascinating news at that, to me. It is one of things I find so interesting and exciting; it gets the pulse racing, finding some previously unknown facts about all types of ingredients that may be harnessed into healthy beauty solutions. Vanilla is the second most expensive spice after saffron and it is not surprising. 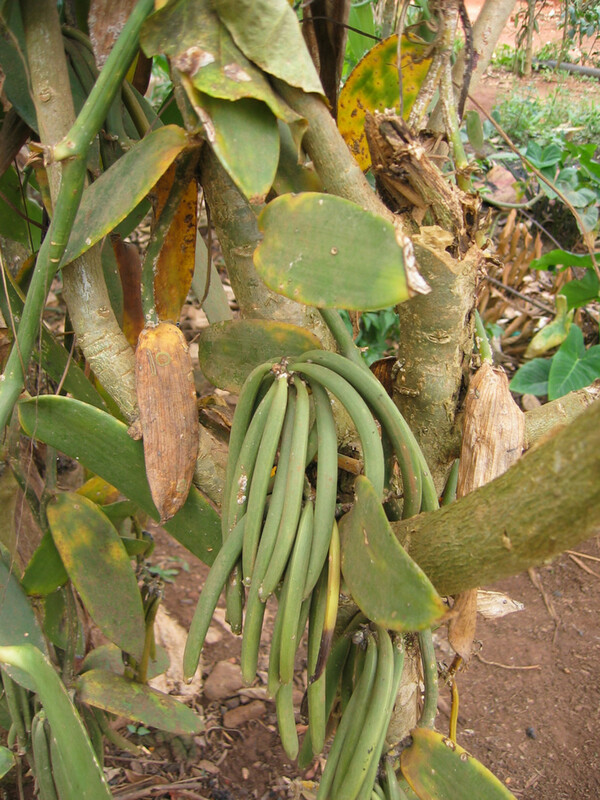 The business of growing vanilla is hugely labor intensive work. The flowers must be individually hand pollinated by the farm workers who have to meticulously transfer the pollen from the anther to the stigma on the flower. Apart from this time consuming work, each flower has a very small window of opportunity, it flowers for less than a day meaning that the workers need to check the plantation daily for new flowers before they die. Once pollinated, it takes 6-9 months for the long green pods to reach maturity and once they begin to turn yellow at the tips, they are ready to be harvested. The beans are picked and cured on special drying racks in the sun and some drying rooms. As they start to dry they develop their characteristic dark color, intoxicating scent and delicious flavor we all know and love. Indonesia is the largest producer in the world followed by Madagascar and China even though it is native to Mexico they do not produce the same levels for the export market. Making this body scrub could not be easier with these aromatic, nourishing blend of ingredients that are easy on the pocket and healthier with less chemicals, toxins and synthetic fragrance. It also makes an ideal gift considering it has a shelf life of approximately 3 months. 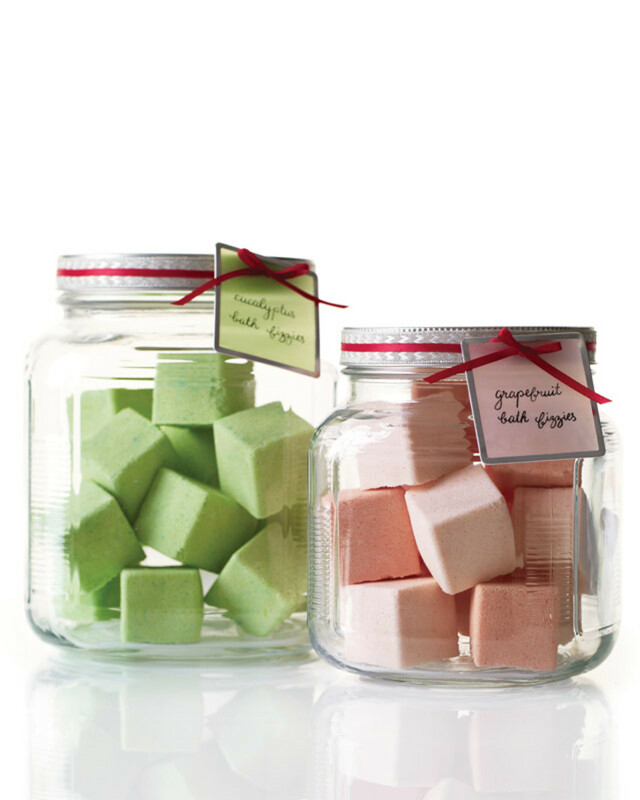 Sugar – the grains of the sugar provide gentle exfoliation of the dead skin cells. We accumulate these continually and removing them is necessary for healthy skin. All subsequent products such as moisturizer and serum absorb into the skin when it is smooth and regenerated. 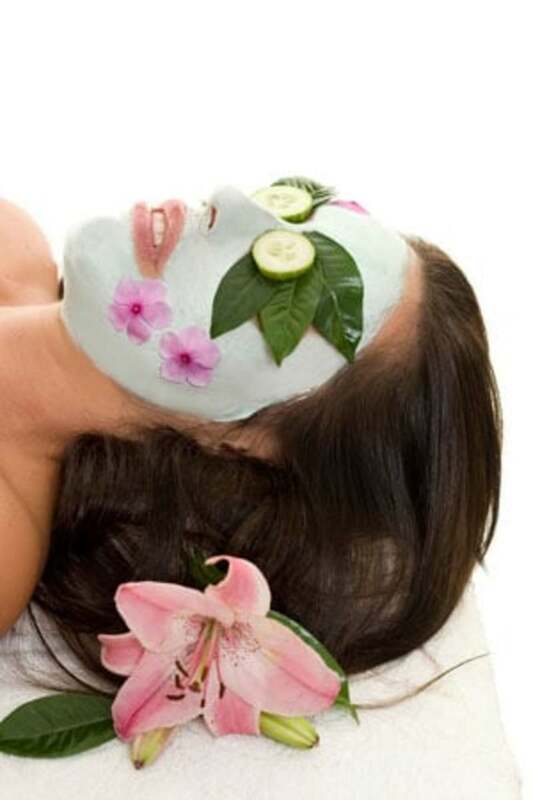 Regular skin exfoliation on the face, lips, hands feet and body are vital and should be part of our weekly regime. 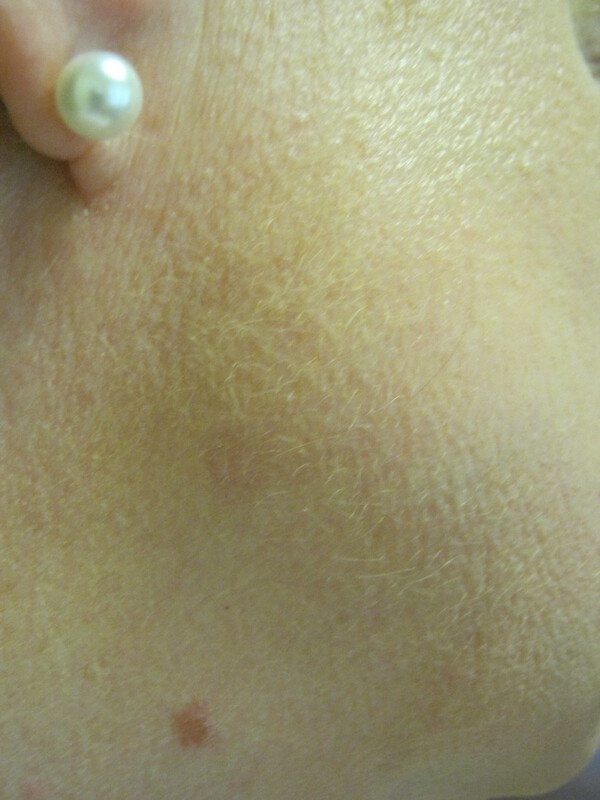 If you don’t bother to exfoliate there is really no point applying any creams, lotions, oils or make-up. Sunflower Oil - This rich nourishing oil is excellent for dry, aged, weathered or mature skins. 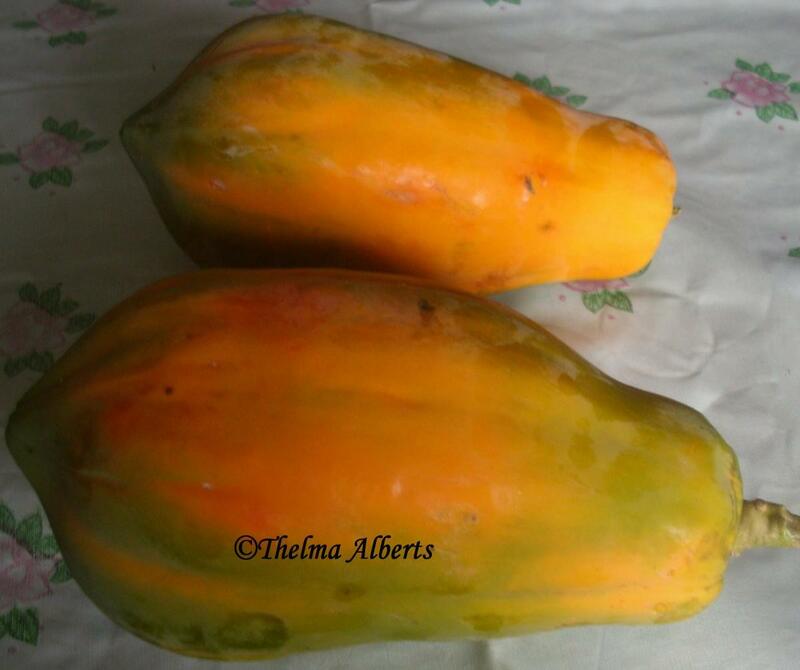 Rich in vitamins A, D and E it also has a high level of oleic acids, lecithin and unsaturated fatty acids. Sunflower oil is easily absorbed into skin and has a light pleasant odor. Vanilla Bean – This powerful fruit has a distinctive flavour and scent. It has been used in perfume recipes for many years. Many perfumes actually use synthetic form and not the genuine scent. By using the vanilla pod to infuse products is the best way for obtaining the true scent of vanilla. 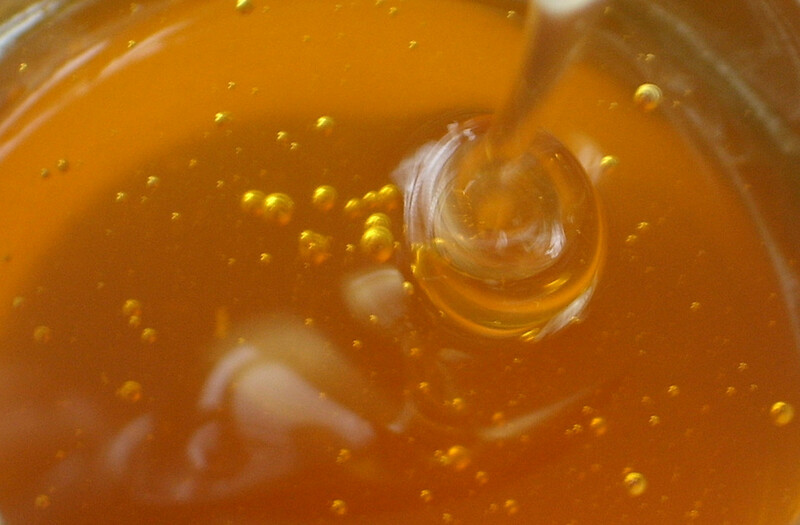 Honey – I love honey for the skin - it does everything; so many benefits in one little spoonful. It is a luxurious skin product that will nourish, moisturize and protect while being loaded with antibacterial, anti-inflammatory and antimicrobial properties. Peppermint Essential Oil – One of the most widely used and versatile essential oils it brings a mild minty freshness to this recipe. It has the additional benefits of being antibacterial, anti-fungal, antiseptic and antimicrobial. 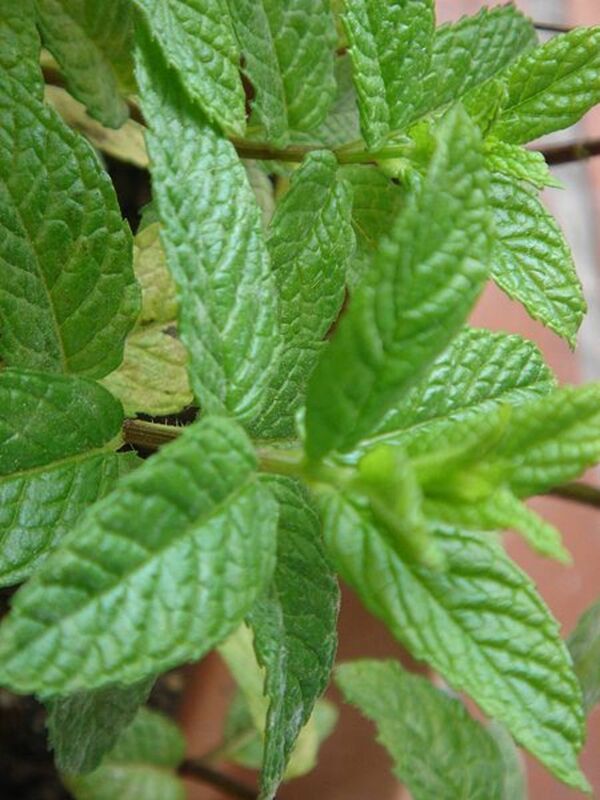 Peppermint may be used in a variety of different beauty recipes including lip balm, mouthwash, skin tonic and cooling body sprays. By diffusing this oil into the air can help many ailments from headaches to upset stomachs. Add the sugar, vanilla, honey and sunflower oil. Mix together and add 8-10 drops of peppermint essential oil. Mix thoroughly and transfer into your glass container. Secure lid and write your label with product and date. This body scrub will last months, at least 2-3 months and may be stored on a shelf in a cupboard or in the fridge. Remove a tablespoon (with a spoon and not fingers) of scrub and apply to dampened skin in the shower. NEVER use fingers to remove as any water that inadvertently gets into the scrub may cause bacteria to form and any germs on the hands will be transferred into the scrub. Massage in all over the body including very dry areas such as the elbows, heels and knees. Leave for a few minutes and then rinse off in the shower. Pat the skin dry and apply a body lotion, cream, butter or oil. Homemade of course! Do you suffer with dry or chapped lips? By doing a weekly homemade lip scrub will help recondition the lips restoring their natural beauty. Often neglected, our lips need help particularly in the winter months so help is on hand. Bring a taste of the tropics into your homemade skin care routine with fresh pineapple, sweet almond oil and honey.This gentle exfoliating scrub removes dead skin cells leaving our skin rejuvenated. This shows you how easy it is to find suitable ingredients in your kitchen for a sugar scrub. By utilizing what you have there is no need to dash to the store. Beauty solutions at your finger tips! 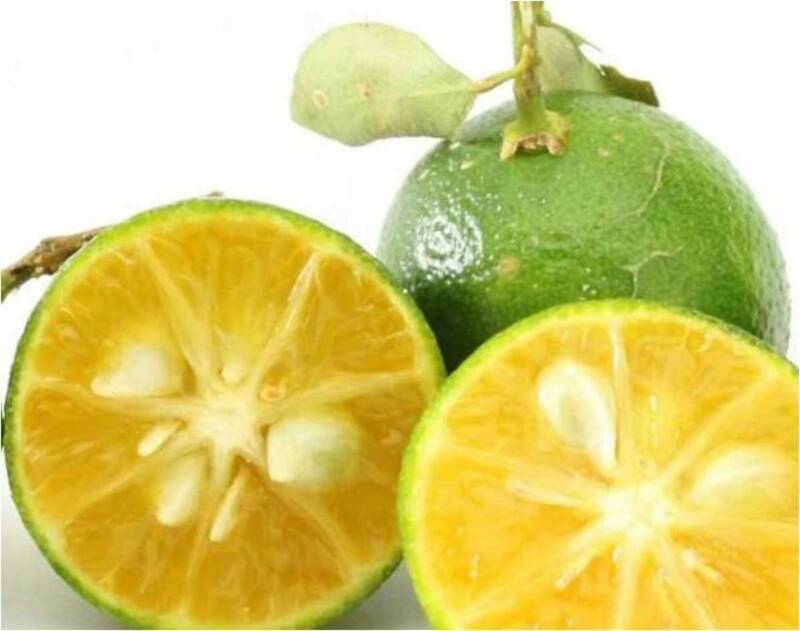 A fresh body scrub using ginger, lime, olive oil, cucumber and sea salt to leave the skin super soft, supple, rejuvenated and re-energized. With a wealth of benefits for glowing skin, check it out! 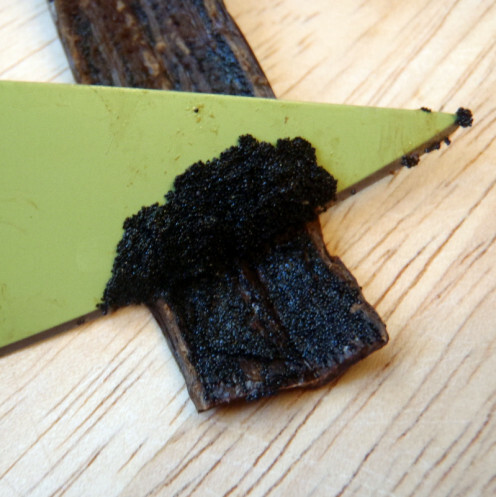 Do you use vanilla beans at home? Never in skin care but love vanilla fragrance so keen to try this! Use fine sea salt instead of sugar if you prefer. Saltis more detoxifying than sugar and not as gentle. Avoid using salt if you are particularly prone to sensitive skin. Sunflower oil may be substituted for sweet almond oil or a carrier oilof your choice. Instead of peppermint you can use sandalwood, cinnamon, lemon, patchouli, lavender. Recycle glass jars instead of buying them. Make sure they are well cleaned and sterilized. I would recommend using organic ingredients to be sure of retaining the highest level of nutrients available. Make up some silky fragrant vanilla body oil while you have some beans.Check out the recipe below the video, it is easy, quick and so worthwhile after the shower for layering your fragrance and nourishing the skin. Are you looking for an easy but elegant dessert? Pannacotta is fast and easy to make, yet simply delicious. Dress it up with fresh fruit or chocolate shavings. Why not try panna cotta today? For an extra indulgence why not whip up gorgeous infused body oil to use after the shower or as massage oil. It also makes a perfect gift for the vanilla lover. Slice the vanilla bean lengthwise and chop into small pieces. Add these to the glass jar and cover with the jojoba oil. Secure lid and give a good shake. Leave the jar on a sunny window ledge, shaking daily to infuse. Leave for a few months, the longer the better. When strong enough, strain the beans through cheesecloth or a very fine mesh sieve. Bottle up your vanilla oil and enjoy. If you want to use a more concentrated form use an extra vanilla bean. Keeping a supply of vanilla beans on hand is so worthwhile. Homemade body scrubs, body oil, body sprays or perfume are doable with the vanilla bean and more natural ways of introducing this lingering scent from the orchid instead of synthetic fragrance. Vanilla pana cotta is one of my favorite Italian deserts and Vespa's is pure indulgence on a plate, I guarantee you will not be disappointed! One of the many gorgeous culinary ways to utilize vanilla. Beauty and Food go hand in hand. As a rule of thumb, if it is good for the body, it is good for the skin. Hi Suzie... Love your body scrub recipe. I would also like to make a body butter that would coincide with this. Do you have a good recipe? Thanks so much! So good to hear you enjoyed this combination and i agree, a body scrub is a treat and so beneficial for the skin. making your own makes it more doable too! Appreciate you pinning and for your continuing interest! I can already smell the one with mint. A body scrub is my relaxation treat. They are unbelievable a real treat. Thanks for this "recipe"! Pinned. I love vanilla, such a warm soft sensual fragrance that lifts the spirits automatically. i love using it in cooking or skin care but vanilla absolute is expensive compared to other essential oils or even vanilla beans so i am now into making an infused vanilla oil!! Thanks for your comments as always! Great to see another fan of this scent! The gentle smell of vanilla is so relaxing and I can see how this would not only benefit the body but the mind. Another wonderful and well done post. Welcome and thank you for your comment. Hard not to love Vanilla, glad you are a fan too!! Glad you stopped by and found it an interesting recipe. Hope sometime you get to make for yourself, appreciate your comment and support! I'm so glad you include a homemade way to make the vanilla body scrub - thanks! Wonderful hub! I loved all the background information about vanilla beans and the great beauty recipes. Thanks for sharing. Many thanks good to have your support and great to know you found interesting! Appreciate your lovely words! I so want to make this. (It doesn't help that I initially thought of vanilla bean ice cream)! I enjoy your writing completely and the content is an added bonus. This scrub must work wonderfully! Thanks for sharing. Thanks so much for stopping and taking time to leave a comment, appreciate you sharing and giving this the thumbs up! Have a great week! I also love Vanilla and another great share. I am voting up plus sharing onto my FB page A Brand New Dawn. I am not surprised you love Panna Cotta too, it is so easy to enjoy! It is a scent that is easy to be addicted to and many commercial brands use synthetic versions which is so wrong. Glad to hear you enjoyed and hope you have a great week too. Appreciate all your support in votes, sharing etc. . . . . It really is gorgeous and one to try if you get a chance. I love it now and my skin is incredibly soft and smooth after. It is funny I end up using more granulated sugar in skin care recipes than I do in the kitchen for cooking! Great way of using it up effectively and for gifts of scrubs! Thanks so much for your interest, always wonderful to have your opinions! Great to hear you learnt some new things here on this wonderful spice, appreciate you taking time to read and comment, it is always a pleasure to see you my friend! Have a great week! Glad you enjoyed this one! 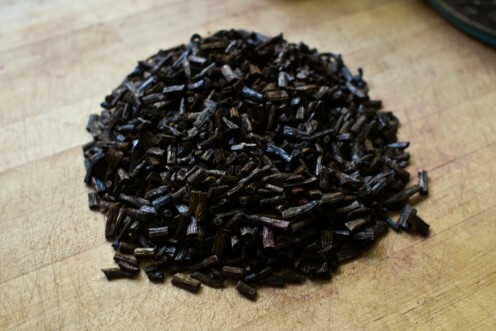 I think I will be using vanilla beans quite a bit with all the handy ways they may be used! I love the infused oils idea and will be doing it with olive oil as I find it so moisturizing on my skin particularly now heading into the colder months. Thanks for your support and all your votes and great stuff you do to spread the word!! It is always so good to have you here in my little corner of hubpages! I did not realize either where vanilla beans came from and was amazed at it being an orchid. it certainly is a labor of love to produce them hence the price of them. You can pop a bean into a jar of sugar for a vanilla flavored sugar in deserts, coffee or whatever you like. Tonight I was just heading for a shower and found myself using this scrub again I love it so much. It really does make the skin soft and smooth, smelling gorgeous! Thanks again for your support! Hi Suzie. Vanilla Panna Cotta :) I discovered this on our first trip to Italy and it is far and away my favorite dessert in the world. I guess I never stopped to consider how the vanilla bean was grown. How interesting. I find it curious that the vanilla bean is black but everything vanilla over here is white? I just love the smell of vanilla. I'll probably never use it for a body scrub but I'll eat it any time. Another great addition to the DIY library. Shared, voted up, pinned, etc. Have a great week. Vanilla is one of my favorite scents and flavors. I'm sure that it's so satisfying and refreshing to use this simple body scrub. Thanks for another amazing recipe. Pinned! Love this idea! I've been meaning to try out a recipe with vodka and vanilla beans to make my own vanilla extract anyway. Now I'll have two reasons to use these lovely beans. Thanks for writing! A wonderful hub Suzie, many new things learned. I did not know that they were from orchids and neither did I know about the pollination process. Thank you for sharing this with us. Vanilla is such a peaceful and lovely scent. Now I am forced to go out and buy some vanilla bean..Always interesting and eye opening. Thanks for sharing with the world the dangers of what use on a regular basis. Going to pin and share and all the good stuff..and perhaps a twitter or two. Suzie, this is so interesting. I love the facts you include in these informative hubs. I had no idea vanilla beans come from orchids. Nor did I know they have to be hand pollinated. Using the body scrub followed by the body oil is a great idea. I'm sure it smells wonderful! Ah my dear friend, you can just pop in to say Hi and I am equally thrilled as that means you care enough to comment. I value your opinions on my writing and content so please, never stop!! Have a good one and pump those 5 hubs out today! Look forward to catching up! I know you won't be insulted when I tell you that I just read your hubs for writing content and because you are a dear friend. I just don't see rubbing this stuff on my body. :) Having said that, the content was very good and the writing was excellent. Have a great week Suzie!